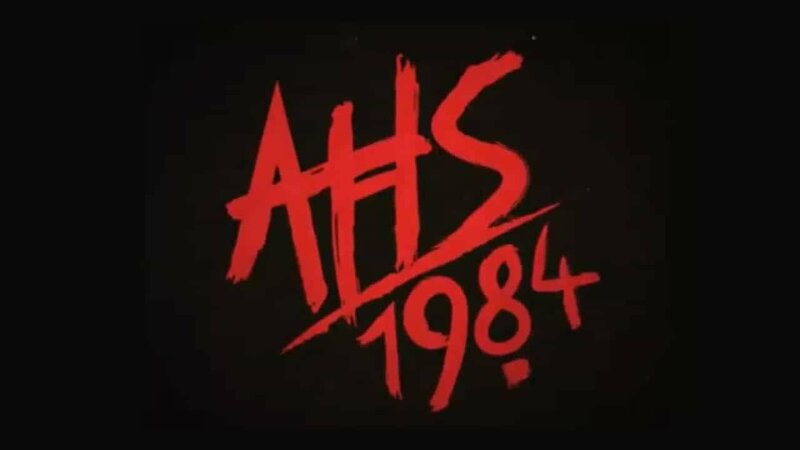 In a short teaser on social media, Ryan Murphy unveiled the title of the ninth season of the horror series titled, American Horror Story: 1984. While little is known about this new season, judging on the short video, it appears to be slasher inspired. Taking cues from films such as Halloween and Friday the 13th. Setting the series firmly in the ’80s should also give it a fresh feel, especially for a series that is getting a bit long in the tooth. There are few details about fans can expect, but it has been confirmed that Ryan Murphy that Emma Roberts will both be back, and will be staring along side Olympic medalist Gus Kenworthy. Even Peters sadly will not be back for the ninth season of the show. We will bring you more details on the series as they are revealed.